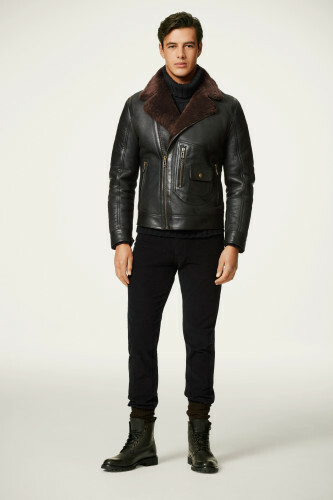 For close to a century Belstaff has been making clothes for men and women who want a bit more from life, to push the limits. With heritage of technical innovation rooted in the north of England, the company started life by kitting outsome of the most daring people the world has seen. Our iconic jackets had the back of everyone from aviatorAmy Johnson to adventurer TE Lawrence and revolutionary Che Guevara. We still make those jackets today– and we still kit out some of the world’s most questing individuals – but we are much more besides.